First of all, I spend far too much time thinking about dial rules. For those who don't know, a trunk prefix is a number (or numbers) that typically has to be dialled prior to dialling a phone number within the subscriber's country, but outside the subscriber's home area code. The trunk prefix is a way to signal the telephone network that the dialed number is a long-distance or national-level call. For example, the trunk prefix for UK national calls is 0. If I were sitting in Liverpool and wanted to dial someone in London, I would have to dial 0, then the area code for London (20), then the subscriber phone number (say 3456 7890). For example, 02034567890. NANPA countries are unique in that the country code 1 is also used as a sort of trunk prefix for long-distance calls. Italy is another unique case in that they don't have a national trunk prefix, but they DO use 0 as the beginning of the area code, which can confuse people. Trunk prefixes are NOT used outside of the country. 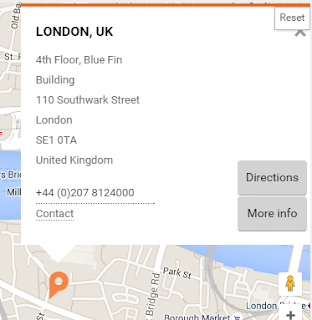 Continuing my earlier example, dialling that same London, UK phone number from the US would start with my international call prefix (011), then the UK country code (44), the London area code (20), and finally the subscriber number (3456 7890), resulting in 011442034567890. If that US person tried to insert the UK national call prefix in the number (0114402034567890), it would fail to connect because trunk prefixes are not used outside the home country. Now, the UK user shouldn't be expected to know the international trunk prefix for countries other than his own, so when presenting their number on business cards, web pages or emails, they should use the internationally recognized standard for phone number presentation, which is (DRUMROLL)......E.164!!!! Regular readers of my blog and anyone who knows Lync/Skype for Business should be intimately familiar with E.164 formatted numbers. If you need a refresher, look back at a very old (from 2010! ), but still useful blog post on the subject. Since this blog sadly only reaches a very small percentage of the world's population, there's no way I can expect everyone to get their act together and format their phone numbers properly. Others have ranted about this exact practice before, and it hasn't seemed to help. This is not going to work for anybody, since the trunk prefix 0 will be dialled as part of the number and will fail. You might be thinking that you could write a normalization rule that could deal with this, but Lync/Skype for Business will not normalize a number that has a + in front, because it assumes that any number starting with a + is already normalized. No matter what you do, a phone number that already has the + can't be modified at the source. If you're anywhere other than the UK, your international routes probably aren't so strict that it would "know" that putting the UK trunk prefix in the number is wrong, so Lync/SfB will happily send the call on through, only to get dumped by your PSTN carrier as an invalid number. What you CAN do, is create a trunk translation rule that will catch any instances where a 0 is immediately after the country code and strip it before sending it to the PSTN. There are only a few countries where 0 is actually a part of the phone number (land line numbers in Italy and mobile numbers in the Republic of the Congo), so the regular expression we create can deal with this. The first part of the expression with all the digits is the regex for every possible country code in the world. The (? :0) means that if 0 is present immediately after the country code, it will be dropped. Then we accept anything from 6 to 14 other digits. We separate out Italy (39\d), Republic of the Congo (242\d) to allow for 0 in the cases where they are allowed in those countries. If there are others, please let me know, either directly or via blog comments. 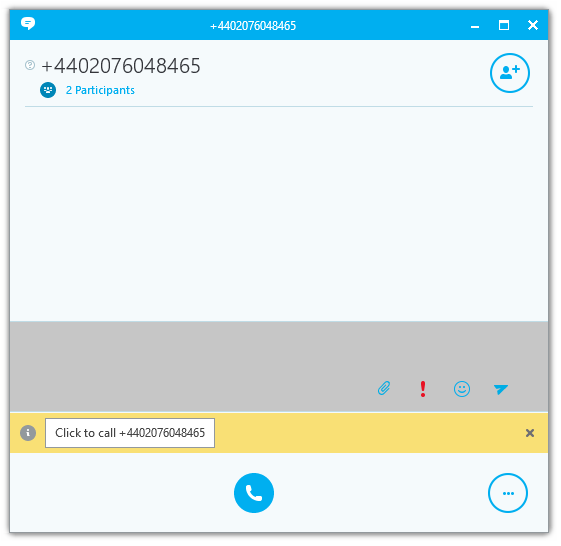 All the above logic has been incorporated into the Lync/Skype4B Dialing Rule Optimizer, so if you are using that tool for creating your EV dialplans/routing, then you'll be covered.